From October 18th to January 28th, Madrid will be the only city in Spain where the Harry Potter Exhibition will take place. 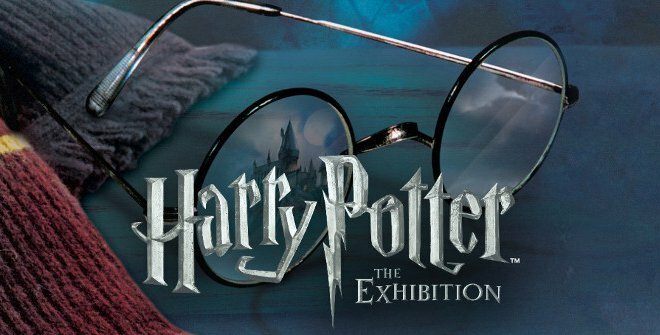 Harry Potter: The Exhibition is an event that has visited several cities around the world; Chicago, Boston, Toronto, Seattle, New York, Sydney, Tokyo, Paris, Bruselas, Shangai, among others. The IFEMA Convention Center is the chosen place for this massive event. The clothing, props and original magical creatures of the movie will occupy more than 1.400 square meters. 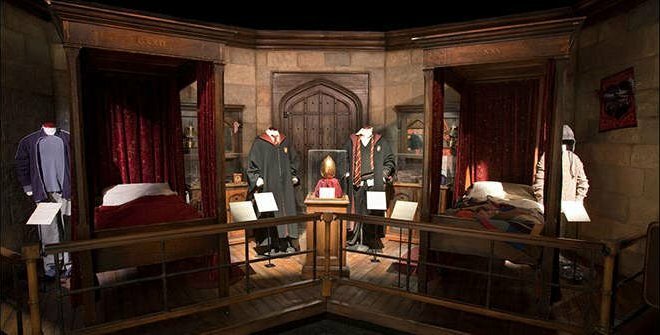 The visitors will start their tour by being selected to be part of their favorite Hogwarts house.The exhibition includes some of the most popular places in Hogwarts like; the common room, the Gryffindor dorm room, the Potions classroom or the Forbidden Forest. 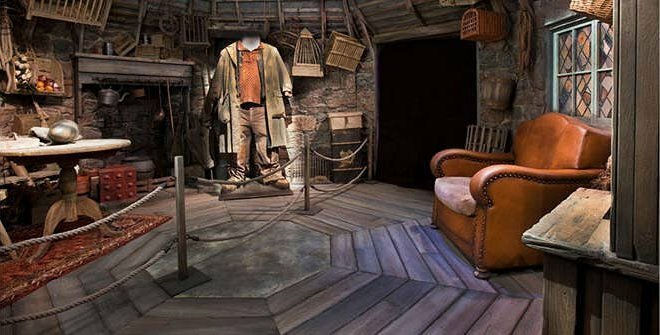 There will also be a plethora of activities such as; throwing Quaffles, extracting Mandragoras, visiting Hagrid’s Hut, preparing potions and much more. The exhibition access will be available every 30 minutes to ensure a comfortable visit for everyone. The entry fee is 13.90 euros, you can buy tickets online or at the IFEMA Convention Center. So, if you are a Harry Potter fan you cannot miss this event, bring your family and Potterhead friends and enjoy a one-time-only Harry Potter Exhibition.